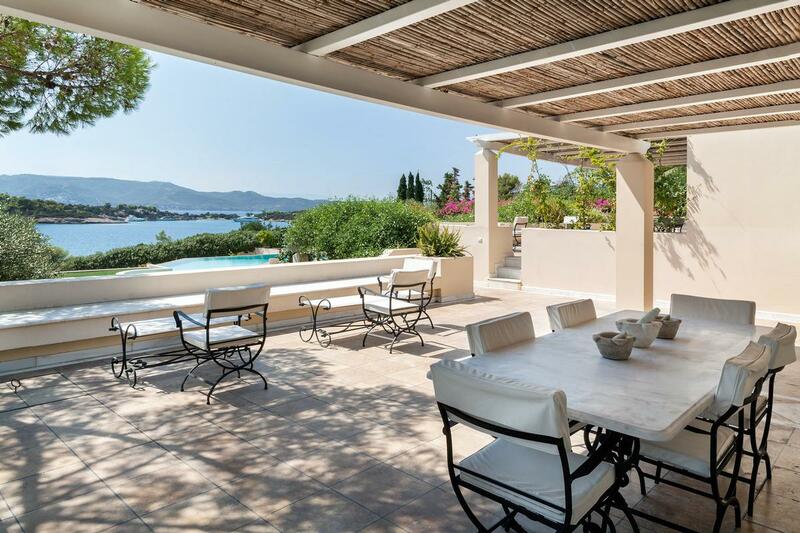 A luxury villa 500 M2 built on a plot of land 4.600 M2 located in Hinitsa area, in Porto Heli. 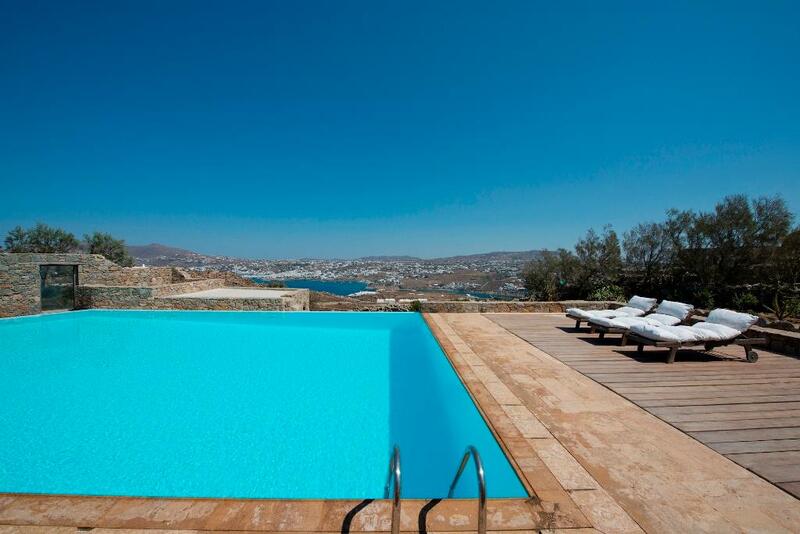 The villa features a swimming pool and offers an amazing sea view. The area of Hinitsa is one of the most beautiful neighbourhoods, among properties of prominent people, with a long, semi-private sandy beach, shared with three more neighbouring residences, and a dock. The view is unique and you can also enjoy the beautiful island of Hinitsa just in front of it. 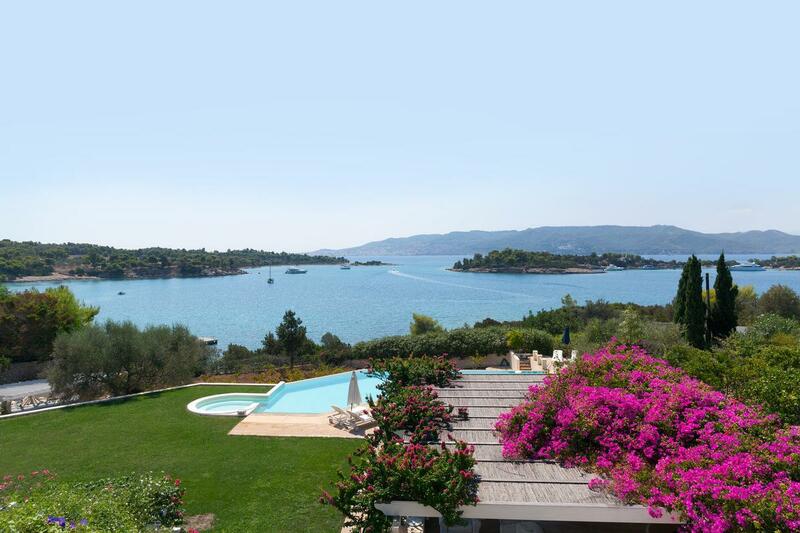 The villa is within 10-minutes’ drive from the harbor and town of Porto Heli and 7-minutes’ drive from the island of Spetses by speed boat. 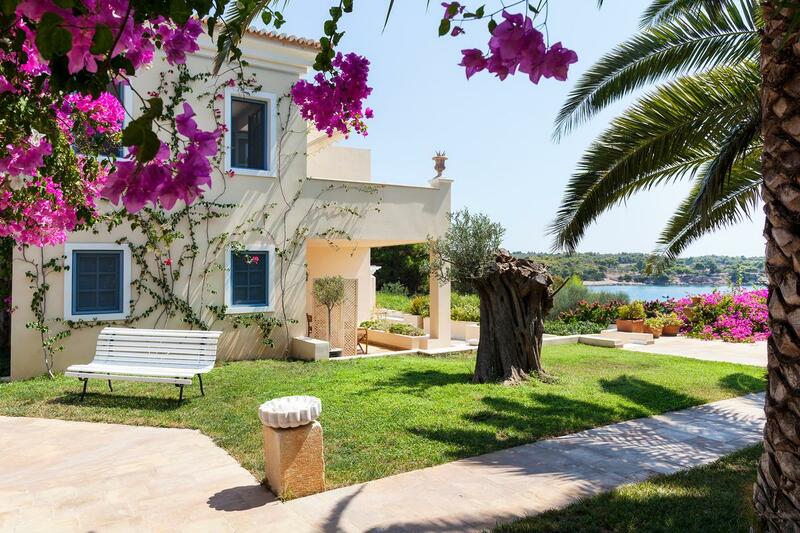 The property features traditional Spetses architecture with wonderful outdoor spaces and a garden planted with a large number of lemon, orange, mandarin and other trees and a big vineyard. 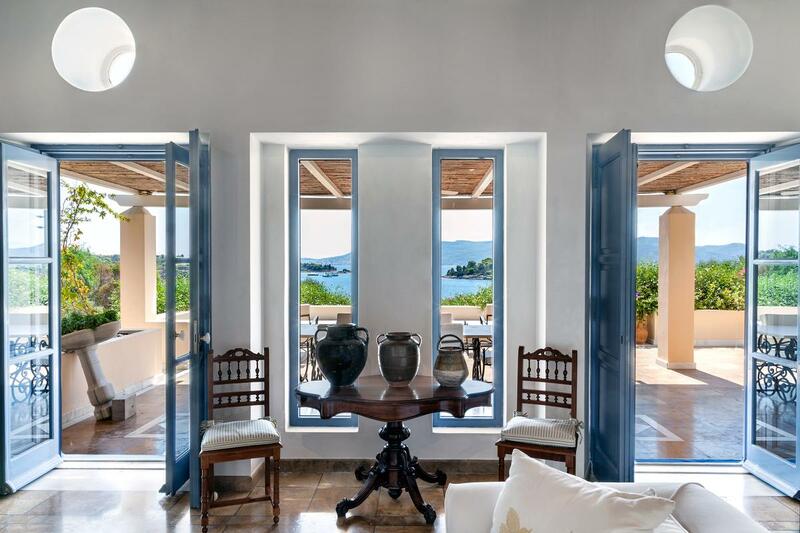 The villa is comprised of two independent buildings. 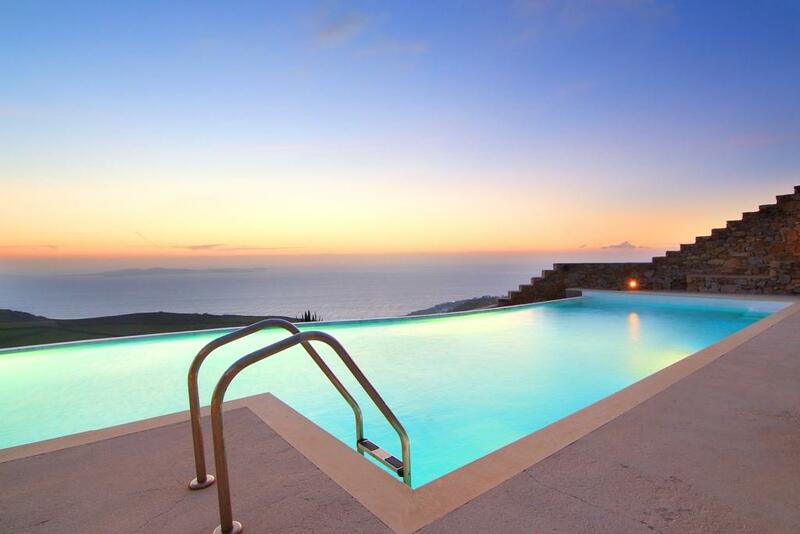 Both buildings feature large terraces with spectacular views to the sea. 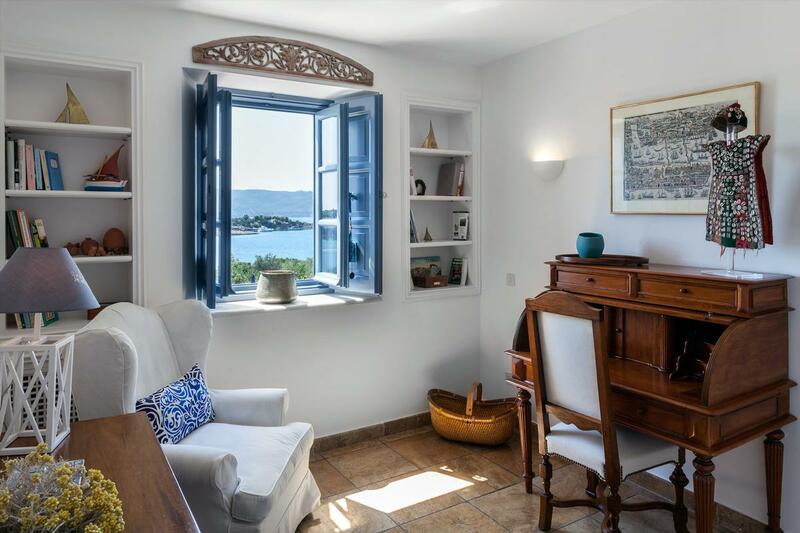 There is also an outdoor sitting area and an independent staff house with two bedrooms, a bathroom and a small storage room. The 1st house features 3 bedrooms (2 en-suite), 1 twin bedroom with bathroom, 1 storage room, guest twin bedroom and WC and living room with fireplace. 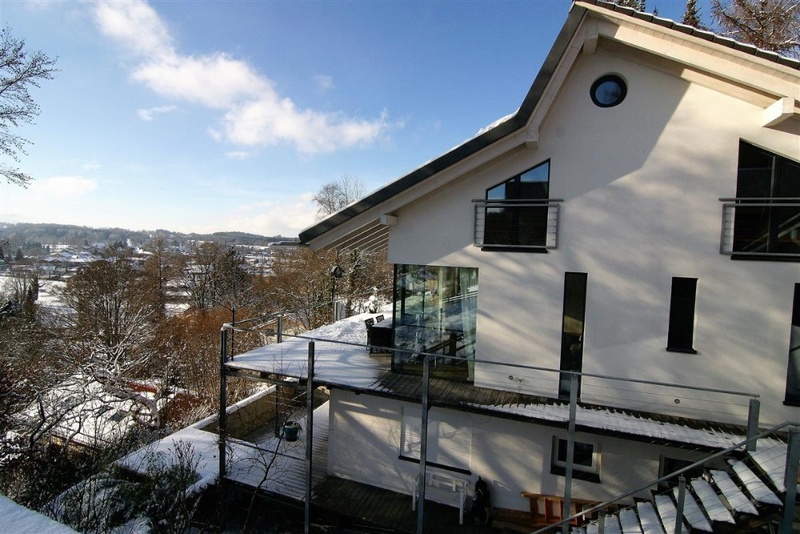 The second house offers 1 master bedroom, 1 en-suite guestroom, 2 bedrooms, living room with fireplace and a fully equipped kitchen. 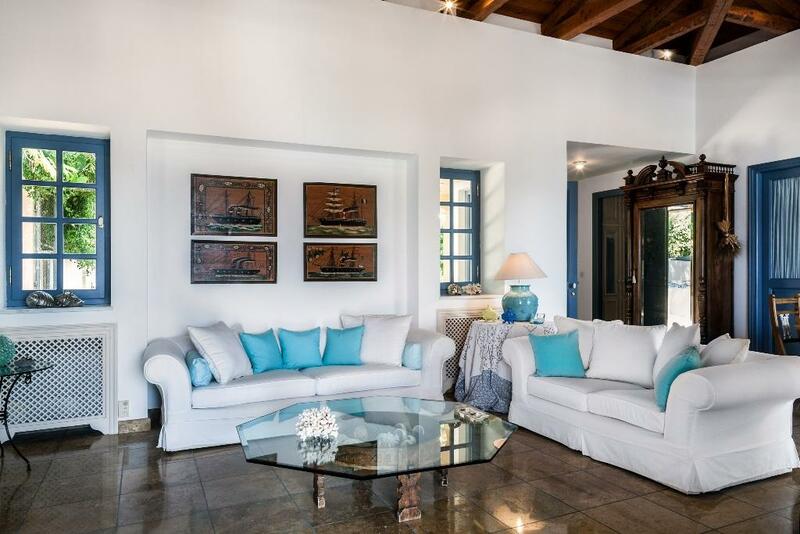 Finally, the house on the ground floor includes 1 master bedroom, living room and a fully equipped kitchen.